Billy and Adam welcome fellow Harvard Sailing Team member Jen Curran on the show to discuss fighting. Some people aren't afraid of confrontation - Jen is one of those people. 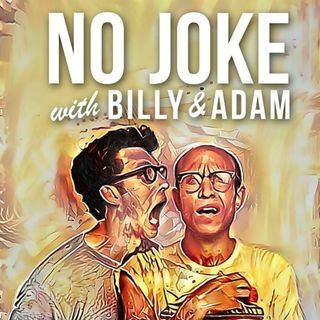 In this episode we reflect on fights at the mall, bananas in the office and her new Los Angeles comedy theater, The Ruby. Plus, music by Kanye West! Listen to Fun Size on Patreon!